The 2ndAnnual LDS Family Life Conference, sponsored by the Foundation for Family Life, will feature a variety of presenters and panel discussions on topics in family life. It is being held at the Family Life Center (11978 S. Redwood Road) in Riverton, Utah, on October 5, 2018. Admission to the event is open to the public. The Family Life Conference, which includes nearly a dozen speakers and a variety of workshops, is being held from 9 a.m. to 4 p.m. on Friday, October 5th. Family professionals, scholars, community leaders, and others who are interested are invited to attend and participate in the conference. 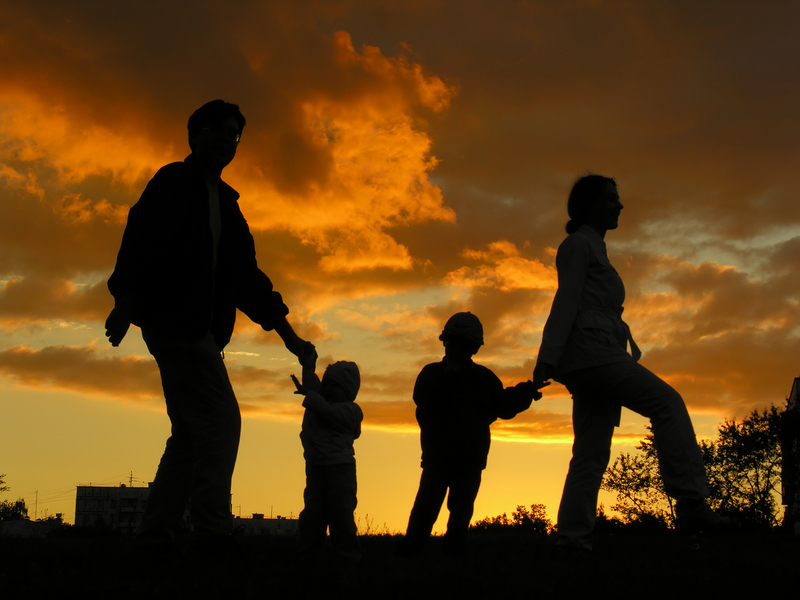 A range of family life issues will be discussed by leaders and practitioners from an LDS spiritual foundation. The keynote presenters at the conference include Wally Goddard, PhD, on harmonies between family science and spiritual truths; and Scott Gardner, PhD, on new updates in family life coaching. A lunchtime networking panel will include discussion of a range of outreach efforts by individuals working with families. Other presenters at the conference include Jeremy Boden, PhD, Utah Valley University; David Schramm, PhD, Utah State University; Mike Sitton, licensed family therapist; Keith Denning, founder of the Brighter Life foundation; Sheryl Goodey, PhD, Utah State University; and others. Those interested in attending the event can register online or at the door on the day of the event. Cost is $39 for professionals/practitioners/community members, $29 for undergraduate students. Lunch is provided and CEUS are available upon request. Further information can be found at https://www.eventbrite.com/e/lds-family-life-conference-2018-tickets-50138883751. Also, you can email josephwhite.sr@gmail.com,call 801-679-3921, call or text 801-923-3351.